Supercars racing supercars? Count us in. 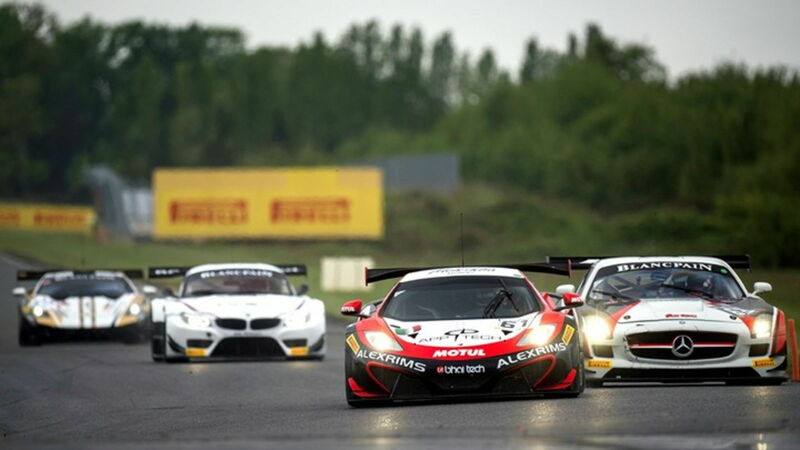 Here’s what you need to know about the Blancpain GT Series Endurance Cup. Many racing series have cars that look the same, sound dull and are far removed from anything that resembles a road car. Slam doors with these guys and you’ll be up against a variety of the best racing equipment money can buy: Aston Martins go up against Bentleys, Hondas make breakneck passes on Ferraris and AMGs battle a swarm of angry Porsches every single race. Lap after lap, there is never a dull moment with plenty of variety—there are even a few Lexus RC Fs that make their way into the mix. 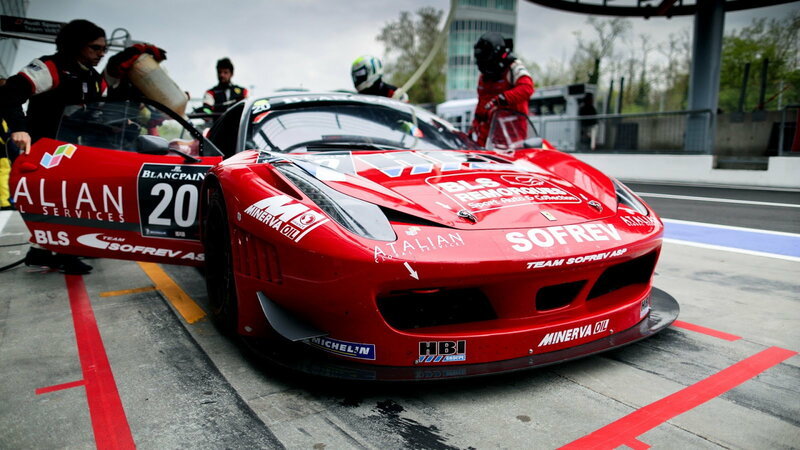 >>Join the conversation about the Blancpain GT Series right here in the 6SpeedOnline Forum! The series travels all over Europe with highlights including a 24-hour race around Spa and a race around the full Nurburgring Nordschleife course. 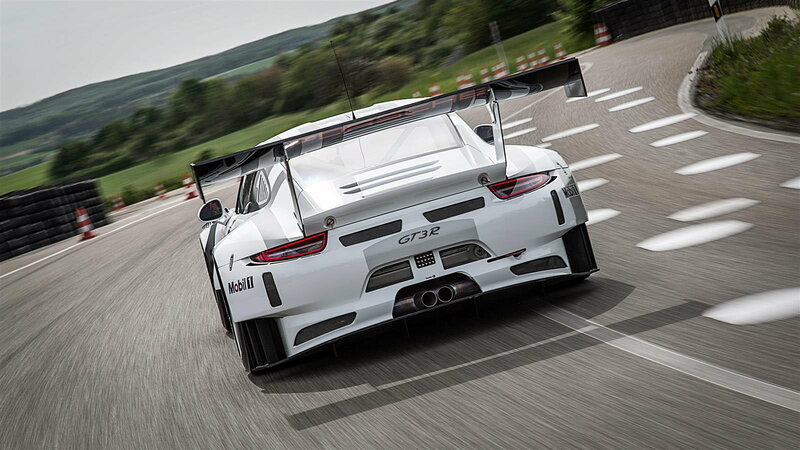 If you liked the YouTube video of a Porsche breaking the production car record, wait until you see people doing faster lap times for 2 hours while trying to pass each other. Racing here is exciting with some of the best tracks in the world. It’s a must watch for any racing fan. 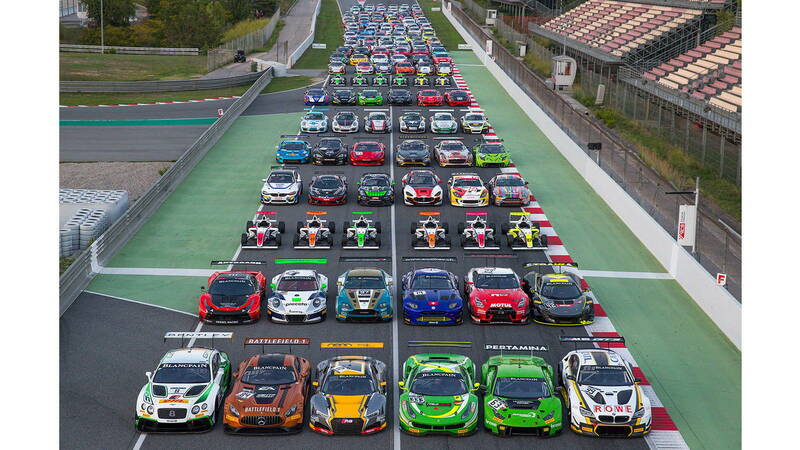 Some of the biggest racing series in the world struggle to make the driving entertaining to fans. People love to see cars pass and that’s where Blancpain excels. Drivers have to push so hard to pass each other that they often end up switching positions multiple times in one lap. People go off, kick up dust and the race just keeps going. This is a great series that showcases some of the best racecraft anywhere. Watching two people dice it up on the race track is always fun, but it’s way more fun to watch 100 people all clawing for the same stretch of tarmac. On average, some 40-50 cars will show up, which means there is tons of metal hurling into turn 1 at speeds that approach 180+mph. You have to be really good to run in a big pack in machines like this—a recipe for great competition. To follow the Blancpain series you can check the race schedule where the inaugural round is scheduled for April 14th at Monza. Races are broadcast on the GT World YouTube channel which is a great source to follow the series and find other cool videos about GT3 racing machines. 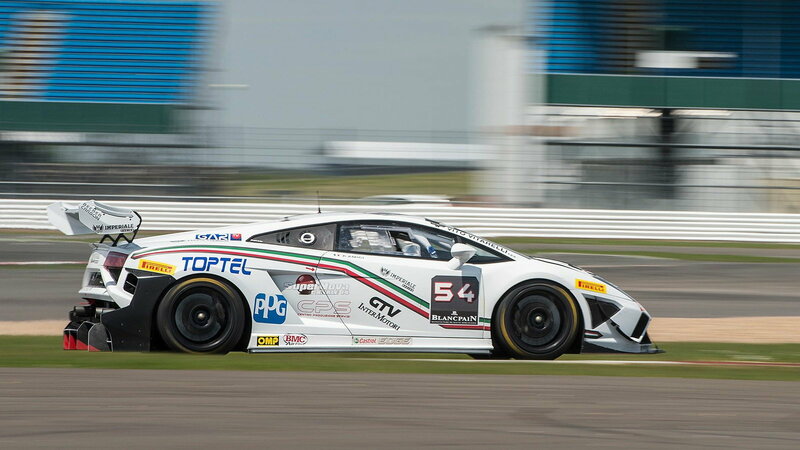 Hope you enjoy and tune into Blancpain this year for all the action.